As a new cannabidiol (CBD) user, one of the toughest questions to answer is: how much CBD should I take? 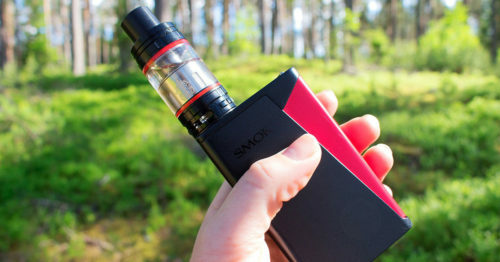 The answer to this question varies depending on the type of product you're taking, the results you're looking for, and a number of personal factors unique to each person. 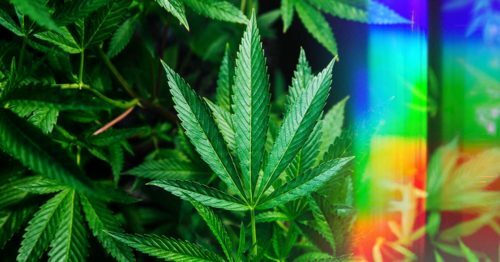 In this article, we will guide you through the basic steps associated with choosing how much CBD to consume. This information is not a substitute for medical advice. If you're unsure about how much CBD you should be taking, please consult a licensed health adviser who can help steer you in the right direction. Before we get started, there are a number of factors at play that we need to discuss. These factors will all have an impact on the CBD dosage that you land on. Because of that, it's important to read over these and just have some awareness about them as you set off to find the right dosage for you. Tolerance - to cannabis or other substances. Weight - heavier people tend to require more CBD per dose. Metabolism - faster may require more CBD per dose. In order for CBD to have an effect, it first must enter your bloodstream. When you take a measured amount of CBD, only a portion of the substance will be processed into your bloodstream. Bioavailability is the term used to describe the percentage of the applied amount of a substance that makes it into your system as intended. 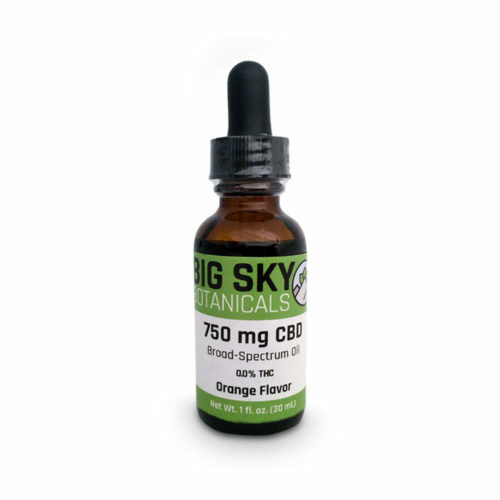 For example, if you take a capsule containing 10mg of CBD and only 1mg makes it to your bloodstream, this method of ingestion is 10% bioavailable. CBD products are grouped into categories based on 5 main ingestion methods. Each of these methods varies in bioavailability, the amount of time for the product to take effect, and the duration of the effect. By understanding the type of product you're getting, how it will be ingested, and the level of bioavailability you can adjust your estimated dosages. To make things even more confusing, the compounds in cannabis display biphasic properties. This means that the effects at low and high doses can potentially display the opposite effect. 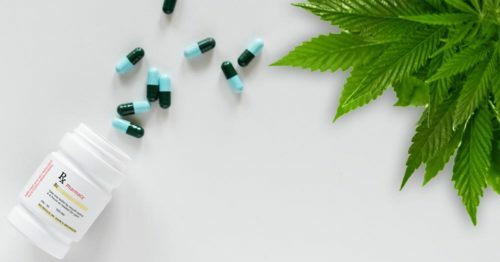 Since CBD can produce a wide range of benefits even at a low dose, there is even more reason to start with a low dose first. 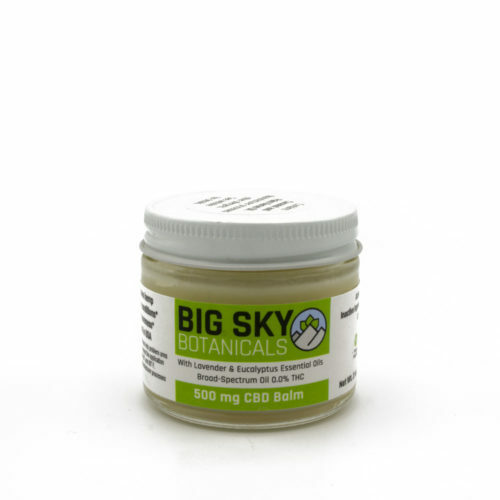 CBD has been studied at even extremely large doses with minimal side effects. As a general rule of thumb, up to 25mg twice a day has been shown acceptable for many people. For smaller people, as little as 10mg per day may be sufficient. Starting low and working your way up to this type of dosage could be a great way to start. 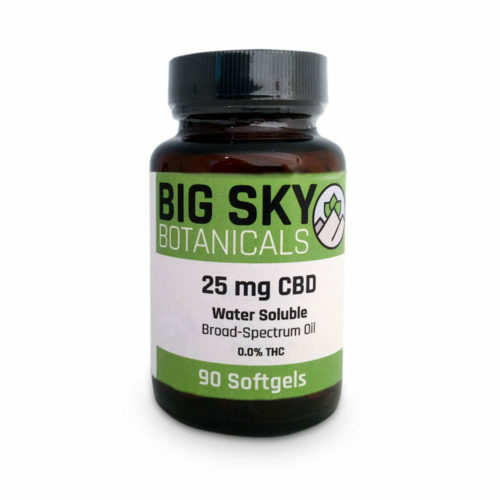 How to Find the Correct CBD Dosage? Now that you understand the factors at play and how wide the standard dosages can range, let's talk about how you can find the right dose for yourself. 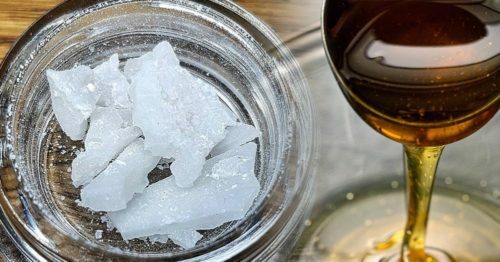 These general guidelines can be applied by anyone to work their way up to an ideal CBD dose. Choose your method of application and find a product. Understanding this gives you a baseline understanding of how bioavailable the method of application is, and how long the effects will last. It will also help you understand how long the product will take before you feel the effects. This is important for self-observing. 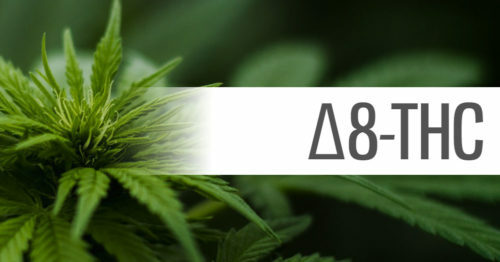 Find a product containing the correct cannabinoid/terpenoid profile. 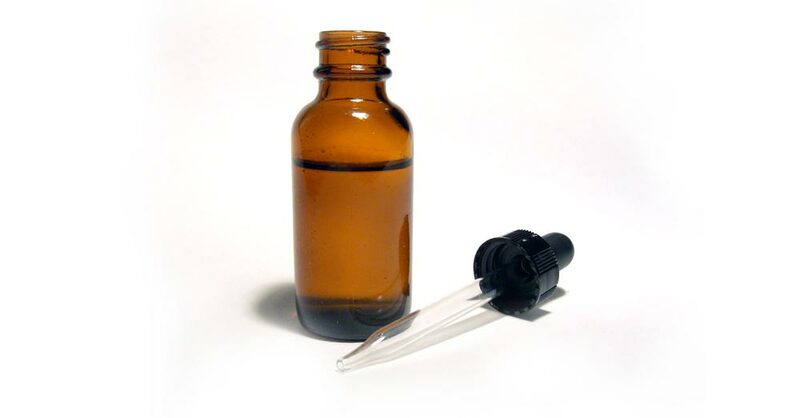 By looking at lab tests for your product, you can understand what is in the CBD product your taking. Understand the entourage effect and the various spectrums available will help you choose a product that has the best chance of being effective. Consider the factors & estimate your dosage. Using everything we've talked about above and any independent research you may need to do for your condition, estimate your ideal dosage. 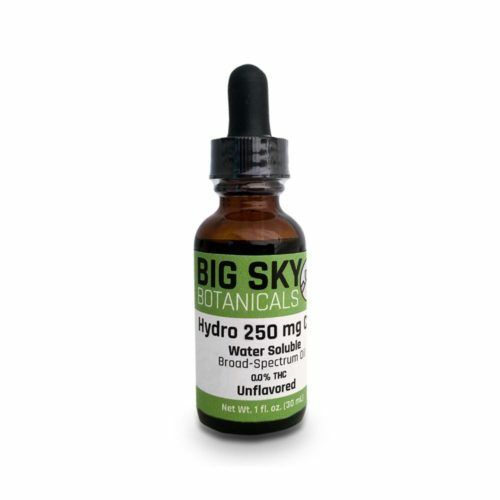 Begin taking CBD at a low dose. Starting below or near the dosage you think might be correct. Try taking your doses at the same time each day for consistency. Hold course. Continue with the same dosage for a few days and observe. Take note of how you feel. Adjust accordingly. Once you establish a baseline, adjust up or down as needed. Remember less is more. 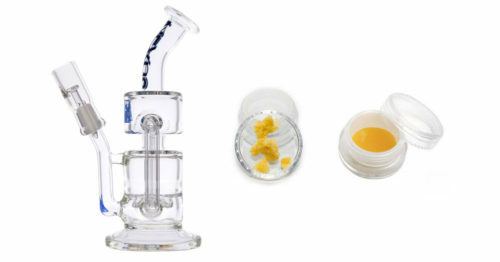 We hope this guide was helpful and you find the right CBD dosage for your needs!